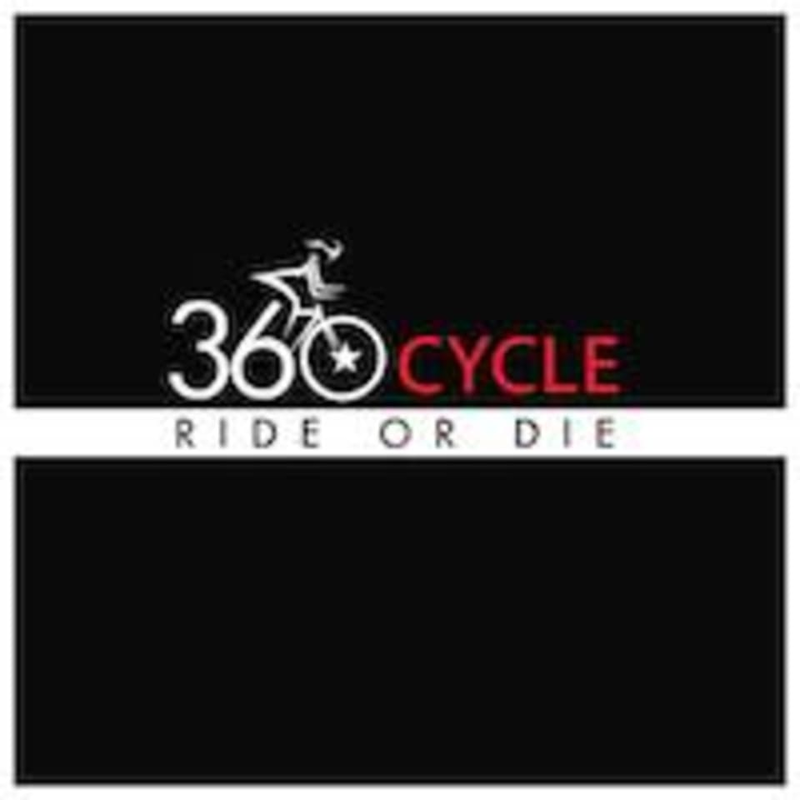 Start taking classes at 360 Cycle Studio and other studios! Spin Only: From climbs, sprints and challenges, your instructor will lead you through a wide array of cycling fun to push you closer to your goals. Cycling studio in Duncanville, TX. Cardio like you've never experienced before! Students can expect to build muscle, burn calories, and have fun while doing it! There are no upcoming “#TuesdaySweat-Fest” classes on this day.